Rodriguez batted .295 with 696 home runs and 2,086 RBI's across 22 seasons with the Seattle Mariners, Texas Rangers and New York Yankees. His name was embroiled in controversy in the latter-half of his career however, with multiple reports tying him to performance enhancing drugs and lie-after-lie in interviews. Stop making me like A-Rod. In the name of Brian Fuentes, it will never happen. 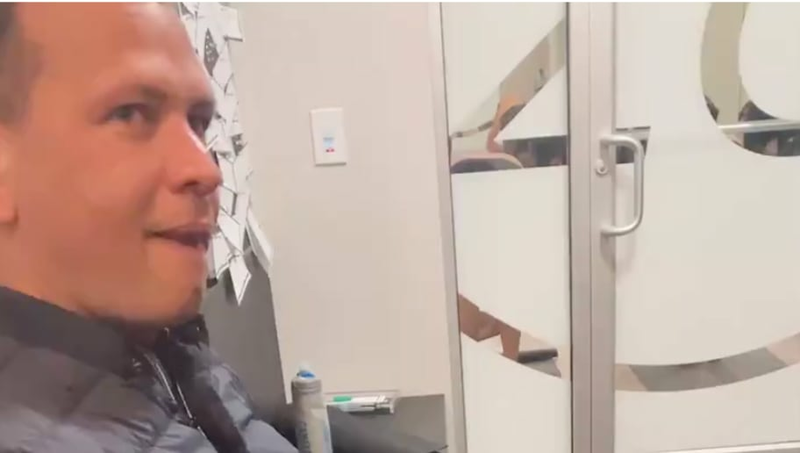 The funny clip from A-Rod is just the latest in what has so far been quite the post-baseball career for Rodriguez, who has come across much more likable since joining Fox Sports 1's baseball coverage after a great (but turbulent) professional baseball career. I know I, for one, look forward to more hilarious content like this from A-Rod in the future.